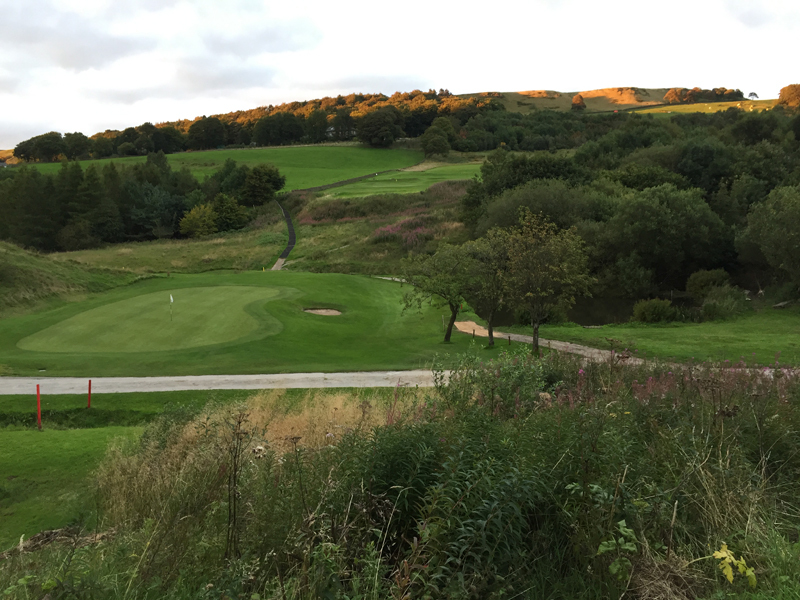 If you’re visiting the Peak District to take advantage of its many outdoor activities like walking, biking or golfing we can offer plenty of secure storage for your equipment. 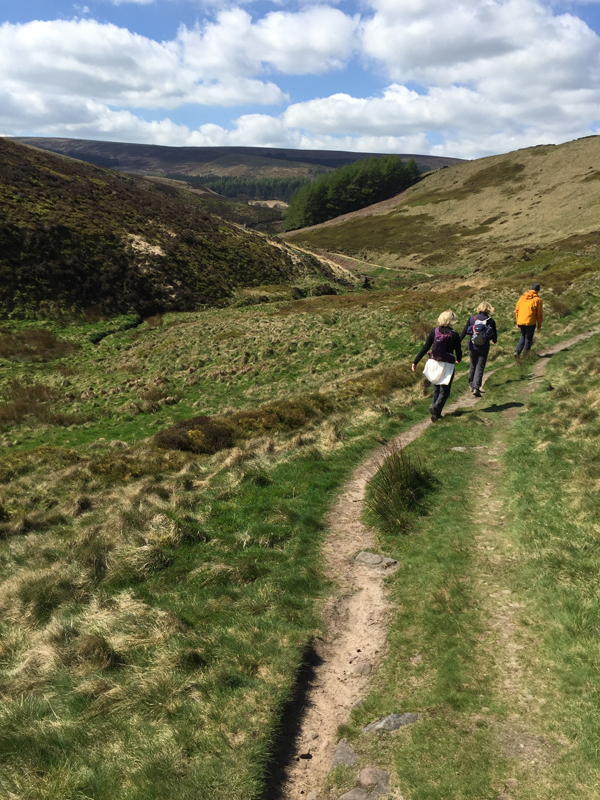 We know the weather can be unpredictable in the Peaks, so we also offer drying facilities to ensure your equipment will be ready for another days activities. 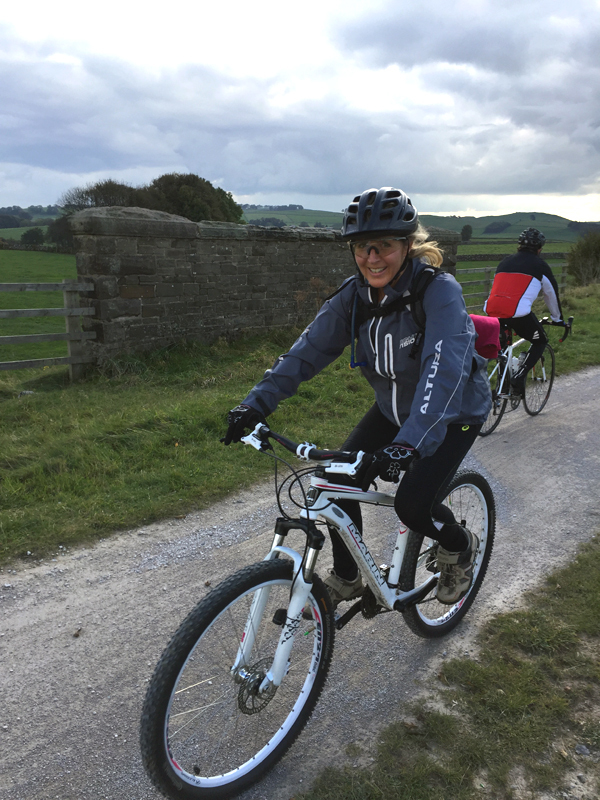 We are walkers, golfers and bikers ourselves so we can help you make the most of your stay by advising on local walks, courses and cycle routes. We also offer packed lunches with advance notice – see menu here. Want to come as a group? We are able to sleep up to nine individuals so group bookings are no problem. Enquire for group discounts.